I’m delighted to have Tony Riches guest post on the blog today. Tony and I became friends after I stumbled on his blog quite some time ago. Tony has recently released a novel about Richard Neville and in today’s post he gives us some background on this most powerful English nobleman. Take it away, Tony! I was watching the BBC adaptation of Philippa Gregory’s The White Queen and realised how little I really knew about the man behind the Wars of the Roses – Sir Richard Neville, Earl of Warwick, also known of as the ‘Kingmaker’. 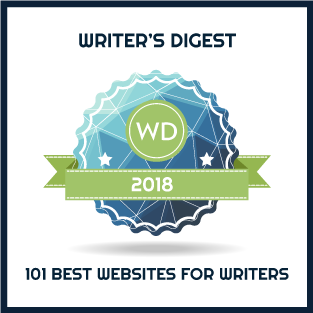 Historical fiction authors are always thinking about their next book, so it was good to discover no one had ever tackled the story of his amazing life as a novel. Writers from William Shakespeare to best-selling modern authors have of course tried to show what sort of man Richard Neville must have been, with quite different results. Sometimes he is portrayed as the skilled political manipulator behind the throne, shaping events for his own advantage. Others describe him as the ‘last of the barons’, ruling his fiefdom like an uncrowned king. There are three biographies of Warwick, yet none really explain why the wealthiest noble in England chose to became a warrior knight, protecting the north against invasion by the Scots. 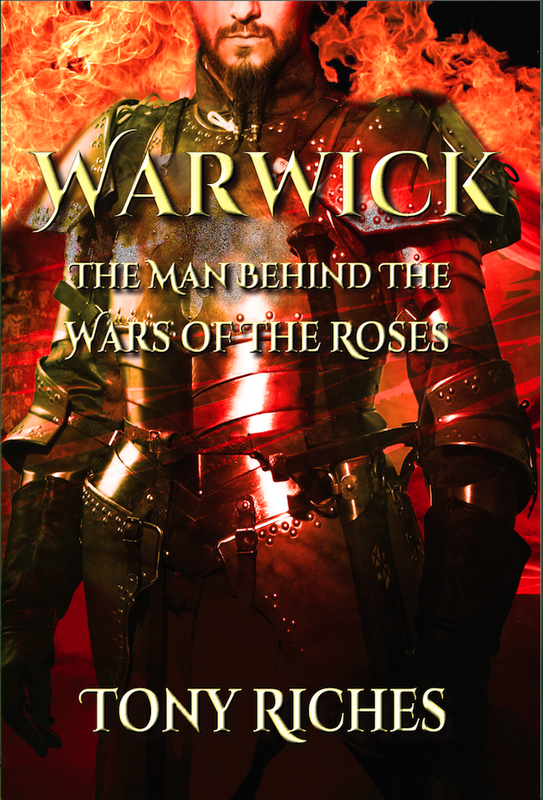 I was also intrigued at how Warwick became such a key figure in what have become known as ‘the Wars of the Roses.’ he fought in most of the important battles. As Captain of Calais, he turned privateer, daring to take on the might of the Spanish fleet and becoming Admiral of England. The friend of kings, he was the sworn enemy of Queen Margaret of Anjou. Then, in an amazing change of heart, why does he risk everything to fight for her cause? I enjoyed immersing myself in the social and political attitudes and culture of the time. Little is known about Warwick’s early life, although we have many references to him in records of the time. People who observed events during his lifetime probably embellished their accounts, according to their political perspective. These stories eventually found their way into popular ballads and poetry, so it is hard to sort out the ‘facts’ from the many myths and legends which developed about him. Richard Neville’s importance also meant others learned of his exploits through newsletters and handbills, pinned on church doors, used as source material by later chroniclers, who in turn will have been writing from a particular point of view. Even accounts of his life by modern historians and biographers fail to agree on key issues.